Yeovil Town Ladies travelled to Reading Women last Sunday for their first ever match as full-time professionals, with head coach Lee Burch seeing a marked improvement in his side’s attacking play. Reading are tipped for great things this season but Yeovil more than played their part in the match, despite slipping to a 4-0 defeat. It was a tough start for the Glovers when Brooke Chaplen’s excellent through ball found Gemma Davison whose strike made its way into the back of the net over Megan Walsh after just five minutes. The home side then doubled their lead six minutes later. Fara Williams’ left-footed shot found the back of the net and it was a mountain to climb for the girls – especially away from home. But, despite the early set back, Yeovil started to find their feet in this match. Olivia Fergusson’s speed and power showed on the half hour and she put the home side’s defence under pressure, forcing the visitors’ first corner of the match. Annie Heatherson also looked a threat for the Glovers and her blazing run caught Reading unawares but the referee decided to penalise the striker for a foul as she entered the box. 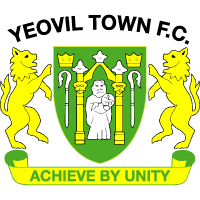 Yeovil came out full of confidence in the second half and started as they had finished the first half with Emily Syme looking bright and won a free kick on the left hand side. The Glovers also showed a marked improvement in their back line, which became even more clear when Hannah Short’s perfectly-timed tackle was applauded on 58 minutes. Chaplen had looked sure to break though in the box. For all of Yeovil’s good play, it was to be another tough few minutes for the visitors as Amy Goddard’s mis-timed challenge of Davison in the box saw the referee point to the spot and Lauren Bruton made no mistake with her penalty just before the hour mark. Barely a minute later Remi Allen headed home the Royals’ fourth of the match but Yeovil did not let their heads drop and continued to create chances. Bonnie Horwood cleared some danger from the home side and her excellent through ball found substitute Leah Burridge. Her excellent run was eventually intercepted but signalled attacking intent from the Glovers, despite the score line. 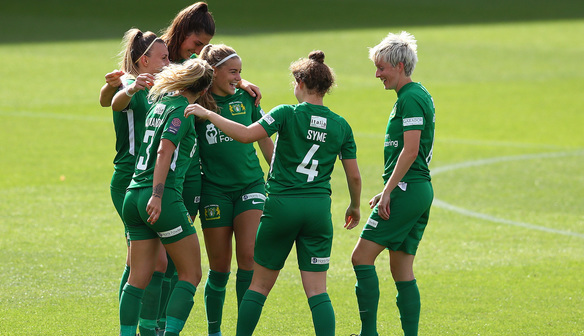 With Reading tipped to break into the top four of the Women’s Super League this season, Yeovil manager Lee Burch said this was ‘not a defining game’ and that the side are ready to compete for their place in the top flight.